Meet Emre Orun, who plays "Aaron" in The Family Way: Coming Home. Born in 1989 Emre Orun, was raised in Istanbul, Turkey. 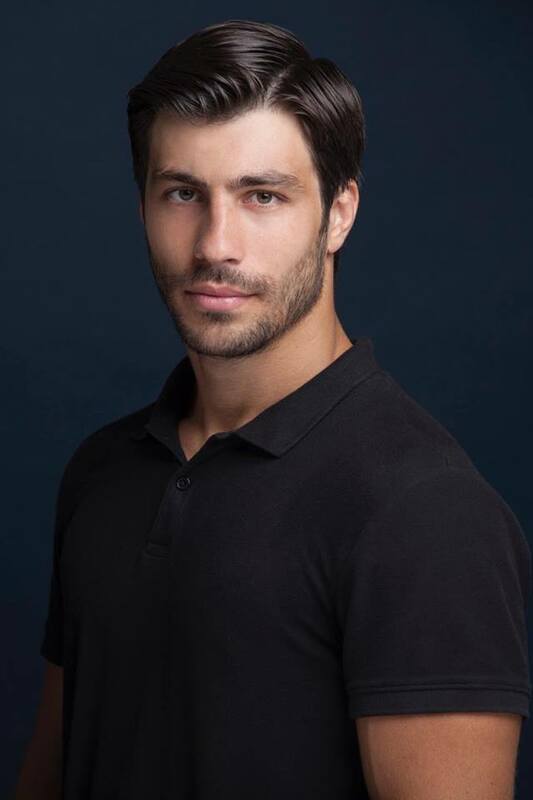 Emre is very active in extra curricular activities such as mixed martial arts and a talented hand in drawing . Through his hard work and determination, Emre became a kickboxing champion at the age of 19 in Istanbul, and continues to further his training. His first foray into modeling and acting first took place in 2006. He received work as an extra in a number of programs on a national TV series in Turkey. Aside from acting, receiving an education was first on his priority list. His desire to complete his education and earn his Bachelor's degree in Business Administration kept him away from his love for acting for a few years. Post graduation, he and family started their journey to seek new opportunities in the United States, Jacksonville, Florida in the fall of 2010. Emre's love for the arts brought him back full circle and he has been acting since then. His most important ambition is to be successful in the acting society. Through his hard work and dedication, he wants to establish himself in this career. He has been taking acting and modeling training and continues to improve his skills and craft. He is very open minded and looks forward to meeting more people from around the world as he continues his life journey.